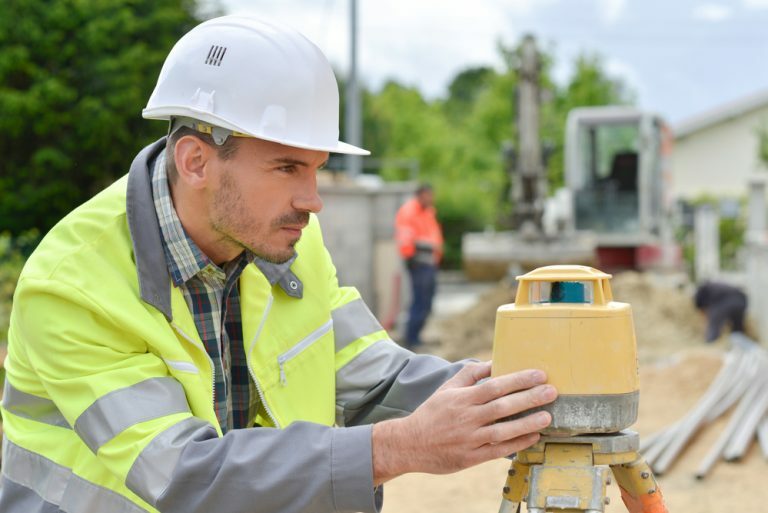 Land Surveying | KLS Group, Inc. This survey determines the expanse of land that you own. It shows all the four corners of a property that are described in a deed. The survey is carried out by a surveyor from our Metairie office, who will identify the four corners of the property and provide a detailed map after researching the public records available, the field, take some of the measurements and do some calculations. This survey is crucial if you are planning to construct in your property or request permits. Though it is expensive and can take a long process, depending on the records complications and the size of the property, it will save you from being charged with the encroachment of property. Tip: Get a Boundary Survey along your closing purchase of you are doing construction for a short period. This will help you not pay for a Location Survey at your closing and later, after closing, pay for the Boundary Survey. The American Congress on Surveying and Mapping (ASCM) and The American Land Title Association (ALTA) is a Boundary Survey that is conducted to make sure that particular requirement standards that have been set by the two organizations are met. This type of survey is required to be accompanied by other documents when one is to commence a commercial real estate. It acts as an insurance or a section of the application for a Title Certificate as it provides detailed information that will be required by a title company. A Commercial ALTA/ACSM Land Title Survey will contain the full names of the parties involved, which is the Title Company, seller, insurance company, buyer, and lender. Our office in Metairie offers a detailed land survey that is bound to help you when you need title insurance. Also known as Contour Survey, the Topographic Survey shows the human-made and natural features found in the land, and the elevation. It is used by engineers to design improvements on a site or for developments. Accurate figures are provided on the height, size, and position of changes that have occurred over time with regards to their natural existence presence. The survey is used at times to come up with plans for grading, ditches, and drainage, among other features. The study is used to create a topographic map to show the terrain relief through spot elevations or contour lines. The methods that are used to carry out a topographic survey include; Global Positioning System (GPS), Theodolite surveys, Geographic Information Systems (GIS) among others. Contact our surveyors when you want to make some changes on your property, and also before you change the ownership of land. It is also referred to as subdivision platting. This is a process carried out to further divide a piece of land into smaller sections. A subdivision law provides standards for designation of commercial and residential lots, drainage easements, the dedication of parkland, and in what way the city services will be extended to these lots. The purpose of this is to improve public safety and health. We know the requirements and regulations that appertain to this survey and we will come up with a plan with you.